230,000 years ago, the Molokini Crater in Maui, Hawaii formed. Legend has it that this unique, crescent-shaped crater was formed in the falling out of a fiery love-triangle. The fire goddess named Pele was in loved with a man named Mo'o. When Mo'o fell in love with another woman, Pele was furious. She got revenge by decapitating the other woman. The woman's body fell into the sea, becoming Molokini Crater. Basically swimming inside the crater of an extinct volcano, snorkeling at Molokini Crater offers a stunning visibility of 150 feet! Molokini Crater offers one of the most unique snorkeling experiences in the Hawaiian Islands. Here you have the opportunity to see 250 species of marine life up close. At Molokini Crater, you can spot parrot fish, triggerfish, raccoon butterfly fish, eels, rays, and reef sharks, or see the famous state fish, the humuhumunukunukuāpuaʻa. 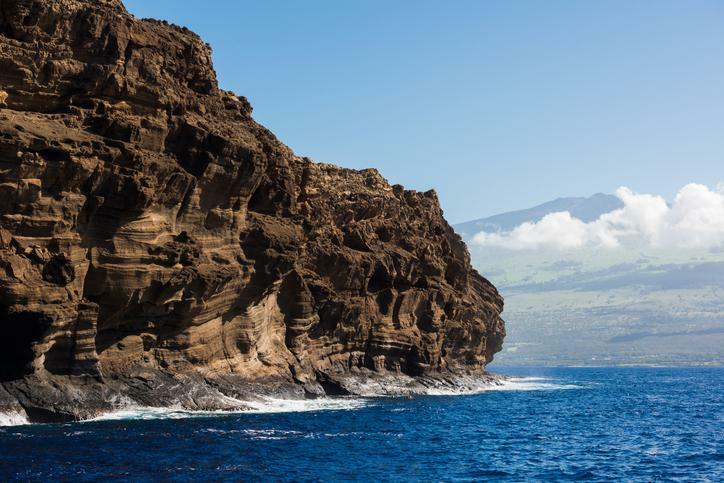 Molokini Crater is also home to many species of birds, coral, and other marine life. The waters are much calmer than those on the Maui shore and are shielded from currents and swells, making it a very safe place to go snorkeling. Molokini Crater is a State Marine and Bird Life Conservation District, making it a great place for spotting vibrant life while snorkeling. However, because of that you are not allowed to go on shore, you have to see it all from the water. The backside of the Molokini Crater is truly a hidden treasure. It isn't visited by many people, but it is definitely worth checking out. Here, you can take a dip in La Perouse Bay and catch sight of the magnificent Hawaiian Spinner Dolphins and Hawaiian Green Sea Turtles. You are more likely to see a reef shark on the backside, don't worry they are fairly harmless. Molokini translates to "many ties." This name is fitting for the beautiful crater because it has connections with everything around it. The crater brings together the valuable wildlife, rich Hawaiian history, and the curious people who visit each year and keep Molokini Crater thriving. 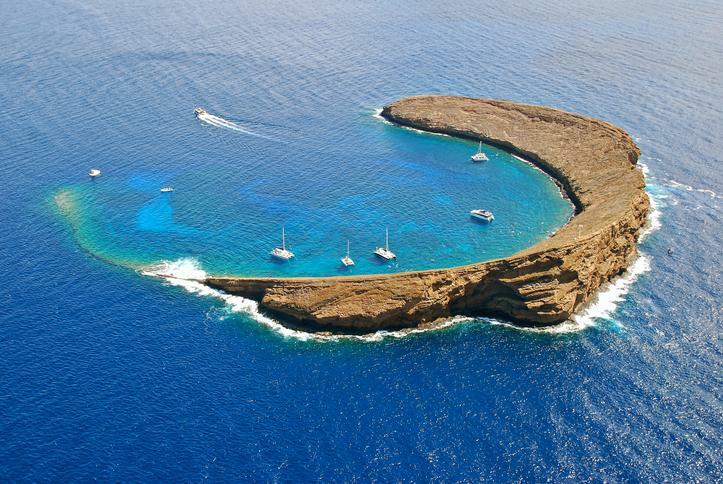 Molokini Crater is a place you will want to visit over and over again.